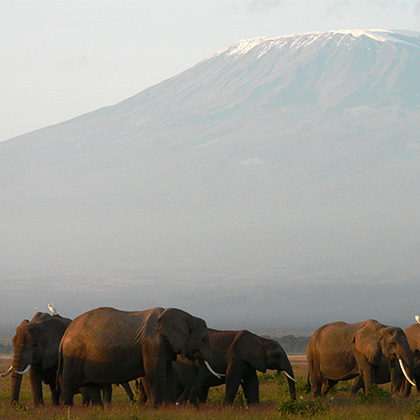 Northern Tanzania is home to an extremely high density of wildlife and is one of the world’s greatest centers of large mammal biodiversity. Today, human population growth, unplanned development, agricultural expansion, human-wildlife conflict, and climate change threaten the future of the region. This program, in partnership with an organization called Tanzania People & Wildlife (TPW), provides hands-on, experiential learning in the area of human wildlife conflict management. Students will explore cutting edge methods and strategies employed to protect endangered wildlife and empower rural communities across this region. Students will also gain greater insight into the Maasai culture as they engage with these iconic tribal people. This module will be based for the most part at or near TPW’s Noloholo Environmental Center, situated on the Maasai Steppe in a beautiful wilderness area east of Tarangire National Park. 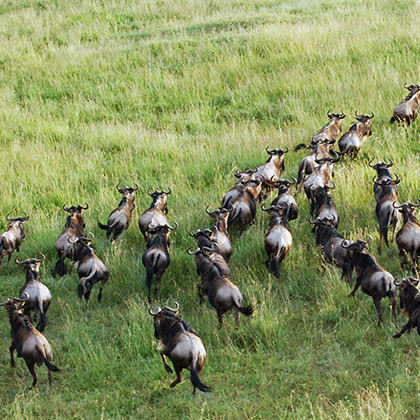 The Maasai Steppe is a vast landscape stretching from the Usambara Mountains to the Great Rift Valley. These lands are home to Maasai pastoralists and an extraordinary diversity of endangered or vulnerable species including elephant, lion, cheetah, leopard, wild dog, fringe-eared oryx, and giraffe as well as a host of other large mammals including buffalo, zebra, wildebeest, gerenuk, and eland. Field trips will be made into the surrounding rangelands as well as Tarangire National Park. Most nights will be spent at the picturesque Oldonyo Nape Campsite, north-west of the Noloholo Environmental Center. The community owned campsite, complete with tents, mattresses and shared ablutions, while basic, is comfortable and secure, and provides an excellent, “home away from home” base for the program. Hearty meals, showers and meeting areas are also provided. A few nights during the program will also be spent at the Noloholo Environmental Center in dormitory-style accommodation. Adrian holds a Bachelor of Commerce degree from Rhodes University, South Africa. Having been born and brought up in Zimbabwe, the opportunity to join the EDU Africa team came for him after a season spent living and working in New Zealand for four years. 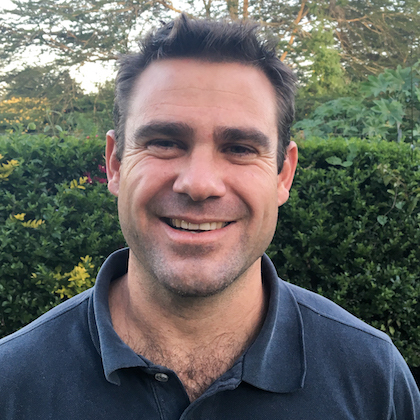 With almost 9 years experience operating group tours and educational programs around East Africa, Adrian is passionate about facilitating group travel, education programs, service-learning experiences and cross-cultural engagement. 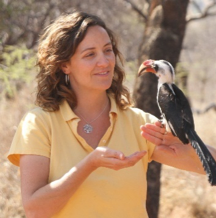 Dr. Laly Lichtenfeld is a woman with a passion for Africa and for conservation. Residing in Tanzania, Laly co-founded the African People & Wildlife Fund in 2005 to help rural communities conserve and benefit from their wildlife and natural resources. Laly first traveled to the continent with the National Outdoor Leadership School in 1992. Charles Trout is Co-Founder and Director of Programs of Tanzania People & Wildlife. Born in former Zaire, Charles Trout has spent his life in and around the protected areas of the Democratic Republic of Congo, Kenya, and Tanzania. Charles brings his complex local knowledge, significant linguistic skills, and a lifetime of experience to the development and application of the organization’s unique programming. He specializes in East African wildlife conservation, working with rural communities, and managing a large, multi-cultural team. With multifaceted skills including team management, mechanics, green design, construction, carpentry, electrical engineering, and information technologies, Charles also ensures the effective functioning of the Noloholo Environmental Center while inspiring the creative design behind many of the organization’s technical innovations. 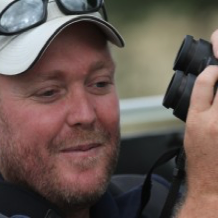 Passionate about Africa’s diverse wildlife and wild places, Charles believes it is critical to work with rural communities if we are to ensure the future of much of the continent’s natural heritage.